SUNRISE, FL – May 9, 2018 – U.S. 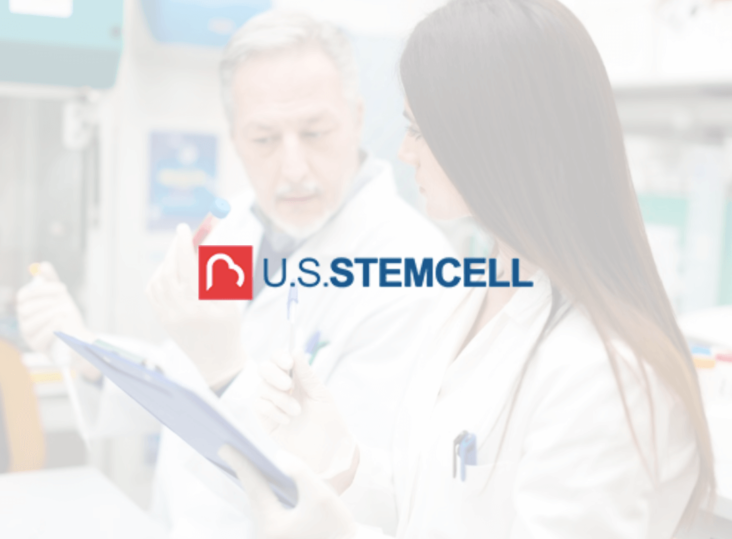 Stem Cell, Inc. (OTC: USRM), a world leader in the development of proprietary, physician-based stem cell therapies and novel regenerative medicine solutions, today announced its intention to vigorously defend a lawsuit filed today by the U.S. Department of Justice at the request of the U.S. Food and Drug Administration (FDA). The lawsuit seeks to stop US Stem Cell Clinic and related parties from performing a surgical procedure using stem cells from autologous adipose tissue, even when a physician and patient agree that such a procedure is in the best interest of the patient. USRM believes that the patient and physician have the right to decide whether or not to use a patient’s own cells for a therapeutic purpose without federal government interference. U.S. Stem Cell, Inc. is a leader in the regenerative medicine / cellular therapy industry specializing in physician training and certification and stem cell products including its lead, developmental product AdipocellTM, as well as veterinary stem cell training and stem cell banking and creation and management of stem cell clinics.